Cow was briefed to launch Heineken’s annual Brewing Good Cheer campaign, an initiative that aims to tackle social isolation and loneliness that sees the beer, cider and pub chain team up with charities to host 100 lunches for nearly 2,000 people from all walks of life over December and January. 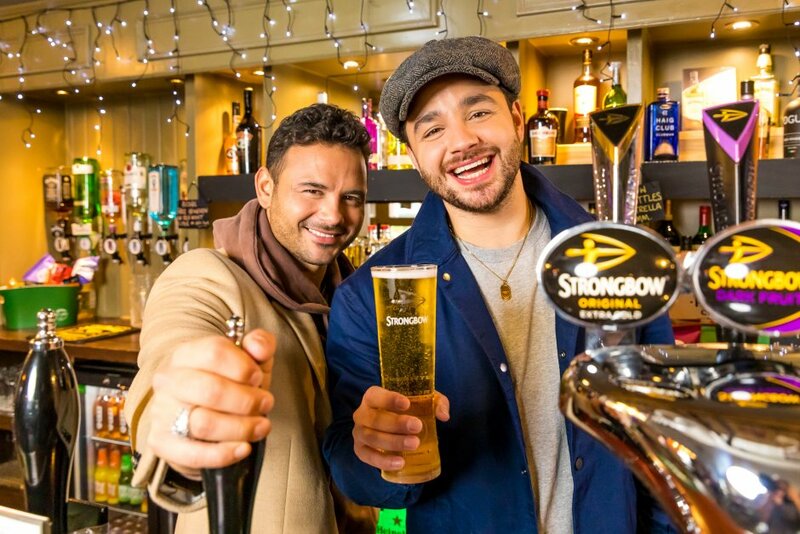 We opted to team up with former soap stars Adam and Ryan Thomas – or Adam Barton and Jason Grimshaw as they’re better known – to bring a bit of the good cheer and community spirit seen in the fictional pubs they’re known to haunt to real life pubs. 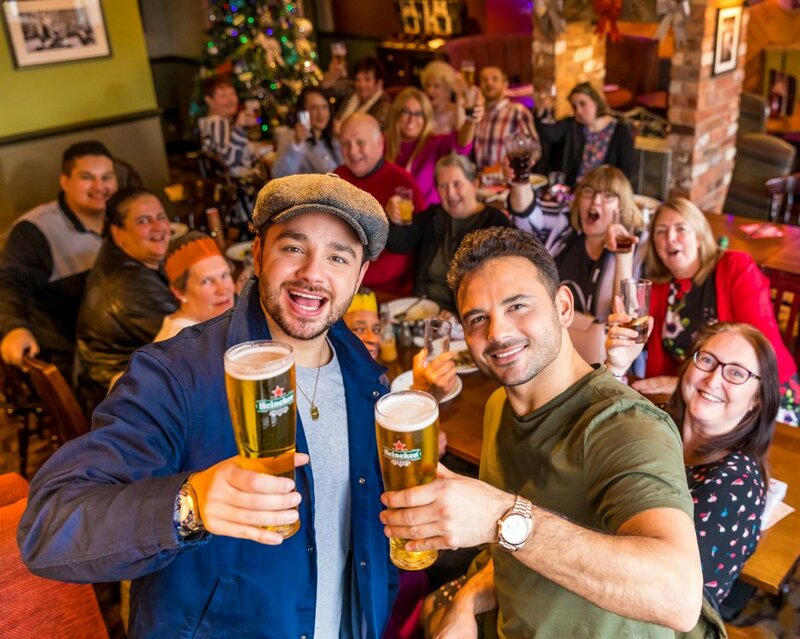 Adam and Ryan want to unite people across the country, to show how real life relationships can benefit from a visit to the Great British pub, which is at the heart of the communities, just as it is in another great British institution, soaps. So far coverage has landed in 34 publications, including 11 national pieces in the likes of the Metro, Daily Express, The Sun, Daily Mirror and Daily Star. The coverage reached over 179,192,671 people and included 110 brand mentions, 82 campaign mentions and 48 campaign images. The video has also had over 106k views across PR and social channels.